Manchester United are in Champions League action this evening for our second round second leg tie against Sevilla at Old Trafford. After a 0-0 draw in the first leg it will be crucial to remain tight at the back whilst offering a threat going forward. A perfect example would be to repeat what we did versus Liverpool on Saturday in scoring two early goals and then shutting up shop. The Spanish outfit have been poor on their travels this season and were beaten 2-0 at home by Valencia this past weekend. Two excellent saves in the first leg ensured we kept a clean sheet. If we take the game to Sevilla this evening then I’m confident that David de Gea won’t be as busy at Old Trafford. Eric Bailly and Chris Smalling were excellent in limiting Liverpool’s attack over the weekend and I expect them to maintain their starting positions against Sevilla. Victor Lindelof is in contention but Daley Blind, Marcos Rojo and Phil Jones are all sidelined. Ashley Young had an excellent game up against Mohamed Salah on Saturday but I think the 32-year-old could be given a breather in this one to allow Luke Shaw another start at left-back. Antonio Valencia is fit enough to start two games in a week. Jose is unsure about the availability of Paul Pogba after the French star picked up an injury in training on Friday that subsequently saw him miss the win over Liverpool. 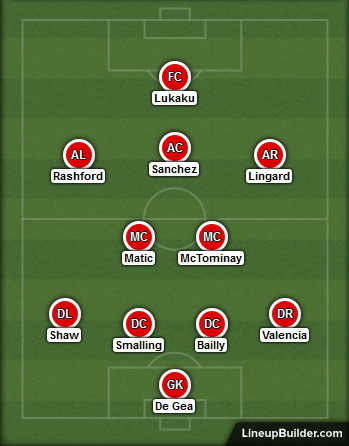 That means we could see Scott McTominay keep his place in the starting XI alongside Nemanja Matic in front of the back four. 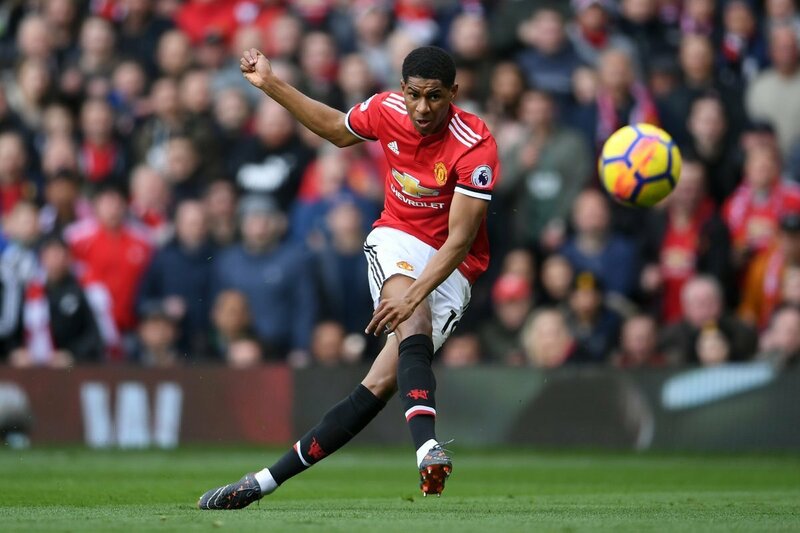 Marcus Rashford’s brace last time out should see the youngster start down the left again whilst Alexis Sanchez had a better game in a free role versus Jurgen Klopp’s side. I think the Chilean will be handed this role again. Juan Mata started down the right on Saturday so I think Jesse Lingard will be given his chance this evening. Anthony Martial is also available. Romelu Lukaku has scored some important goals in recent fixtures and played a vital role in the build up to our two goals over the weekend. Expect a big performance from the Belgian striker against the La Liga side as we look to book a place in this season’s quarter-finals.